The Health and Safety Authority (HSA) and the Health and Safety Executive for Northern Ireland (HSENI) begin a fortnight long intensive farm inspection campaign on Monday 1st October with a focus on working safely at height. Inspectors across the island will visit farms and ensure that farmers are carrying out work at height safely. They will draw attention to information and guidance available from both the HSA and the HSENI. Farming on both sides of the border continues to be one of the most hazardous sectors to work in. Since the beginning of 2018 there have been 21 people killed due to farm accidents on the island of Ireland (16 in Republic of Ireland and 5 in Northern Ireland). Of these, one fatal fall occurred in each jurisdiction. Last year (2017) there were 31 farm fatalities (25 in Republic of Ireland, 6 in Northern Ireland) with 4 due to falls, or falling objects, on farms (all in Republic of Ireland). During the campaign Inspectors will also highlight the dangers of falling objects such as round bales and other feed items. These items are sometimes stored at height and it is important that they are properly stacked and handled to avoid them falling and causing crush injuries. Approximately 6% of the working population are involved in agriculture but the sector frequently accounts for up to 50% of workplace deaths. 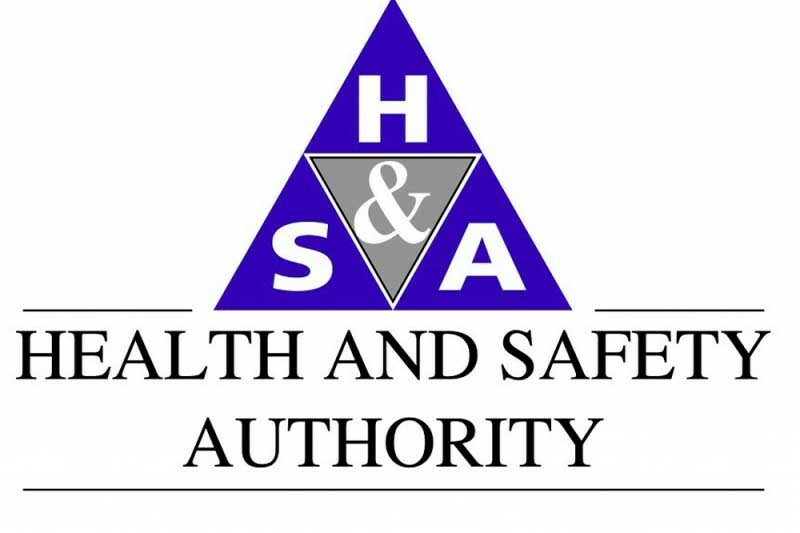 The HSA will host its National Farm Safety Conference in the Dolmen Hotel, Co. Carlow, on October 26th with the aim of reviewing current approaches to safety, health and welfare in farming and improving health and safety within this important sector in challenging times. For further information on ‘Safe Working at Height’ and the ‘National Farm Safety Conference’, visit www.hsa.ie.